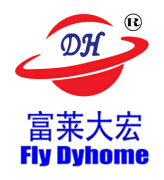 The organization upholds the philosophy of "Be No.1 in good quality, be rooted on credit history and trustworthiness for Carton Sealer , Dyehome Carton Sealer , Carton Flap Fold Sealer , you should never wait to make contact with us. All inquiries from you may be highly appreciated. 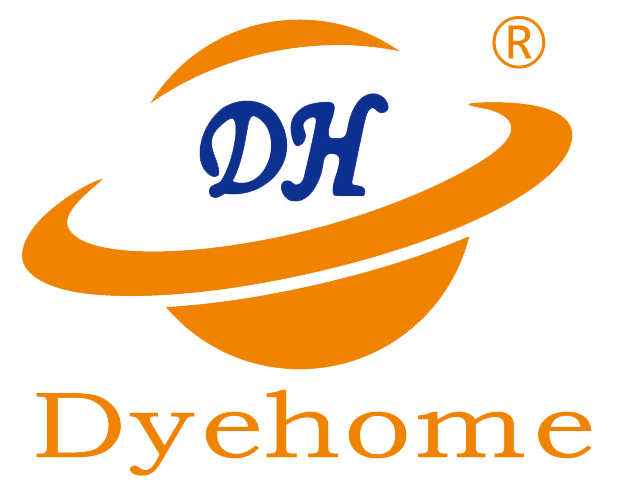 The key to our success is "Good Product Quality, Reasonable Value and Efficient Service" for Carton Sealer , Dyehome Carton Sealer , Carton Flap Fold Sealer , we rely on own advantages to build a mutual-benefit commerce mechanism with our cooperative partners. As a result now we have gained a global sales network reaching the Middle East, Turkey, Malaysia and Vietnamese.